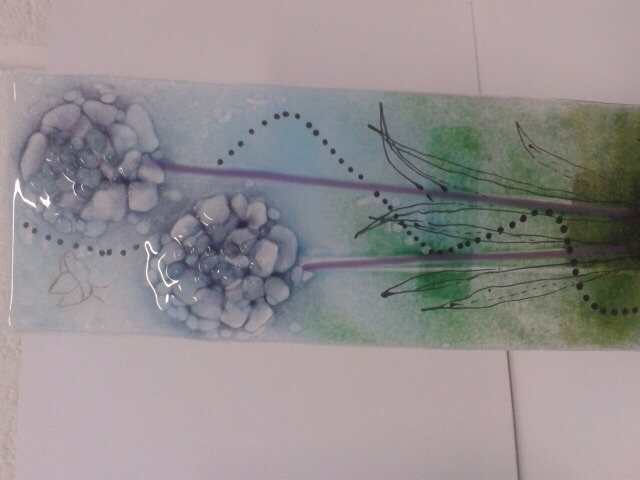 Beautiful handmade fused glass plaque pictured with hydrangea and birds. 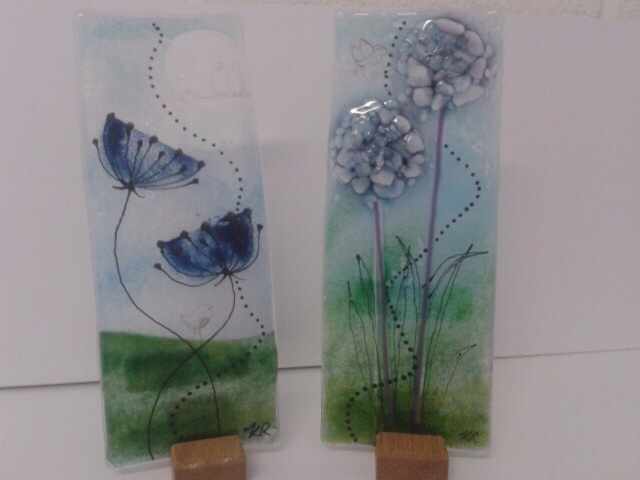 Handmade in Lancashire and signed by glass artist Karen Redmayne. 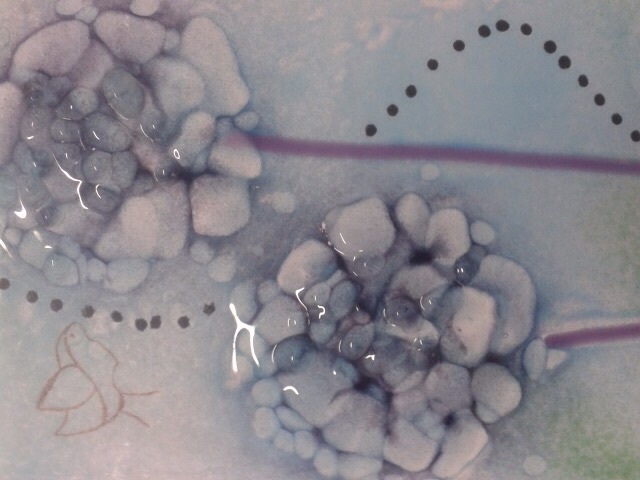 Redcurrant glass provides an extensive range of courses/workshops including Fused Glass - Stained Glass - Enamelling - Glass bead making - Silversmithing- Jewellery making. More details available on courses page.Gift vouchers / bookings for all courses available at our online store.